50% off. 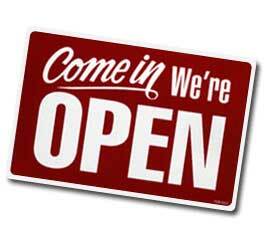 Stop by our Fayetteville location or order online today. "I can do all things through Christ who strenghtens me." 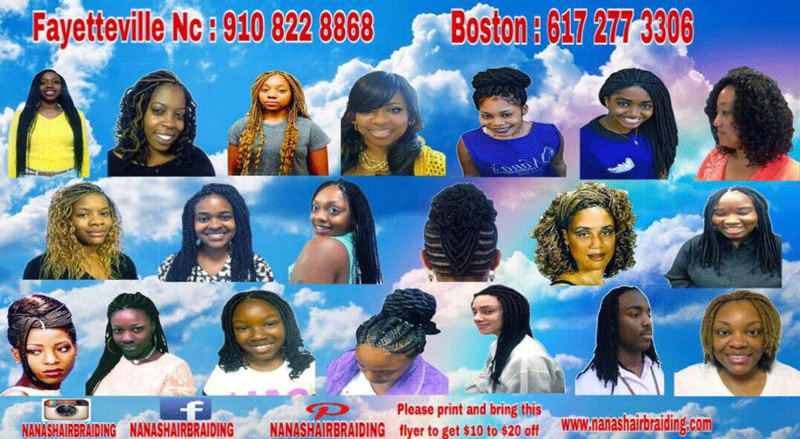 Creative braiding, unique styling, professional atmosphere and experienced artists all converge into one place: Nana's Hair Braiding Shop. 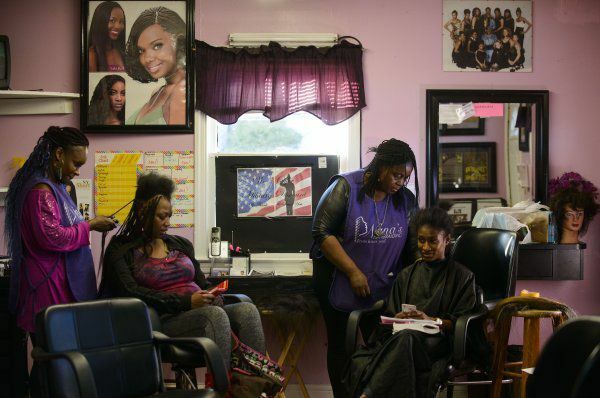 No matter the length, style, texture or condition of your hair, we are able to turn the ordinary into the extraordinary. So, come in and sit awhile; let Nana's more than thirty years of experience work for you. Amy's Shea Butter is BACK! 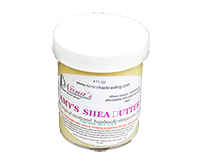 Amy's Shea Butter is an 100% original, organic, unaltered, handmade African shea butter containing fatty acids and vitamins: E, F, A, and K. A superb moisturizer with unique healing properties for hair, skin and scalp. Our own Amy’s Shea Butter is finally back! Straight from Mother Africa, Amy’s Shea Butter has been delivered exclusively to our Fayetteville, NC location. Many of our happy customer’s have already enjoyed the benefits of using this handmade 100% natural product on their skin, body, and hair. Be sure to get yours before it sells out again! The cost is only $10.00 per 4oz container. 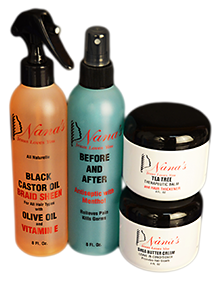 You may pick yours today at Nana’s Hair Braiding, 5121 Yadkin Road, Fayetteville, NC 28303. Alternatively, you can order it online by clicking here. We guarantee that our Shea Butter is 100% organic and natural. Nana asked some of her family members in Africa to go to the village to oversee the Shea Butter being produced. They followed the whole process from the picking of the Shea nuts through to the hand manufacturing of the Shea Butter. Nothing else was added during the process making this high quality Shea Butter which cannot be found anywhere in the USA. Its texture and ingredients are original and totally organic. All healing nutrients from the contents are not compromised and is at full strength. Come to our Yadkin Road location in Fayetteville, NC to order yours today! This is the only place where you will find this 100% unaltered, naturally organic Shea Butter at a fraction of the price.